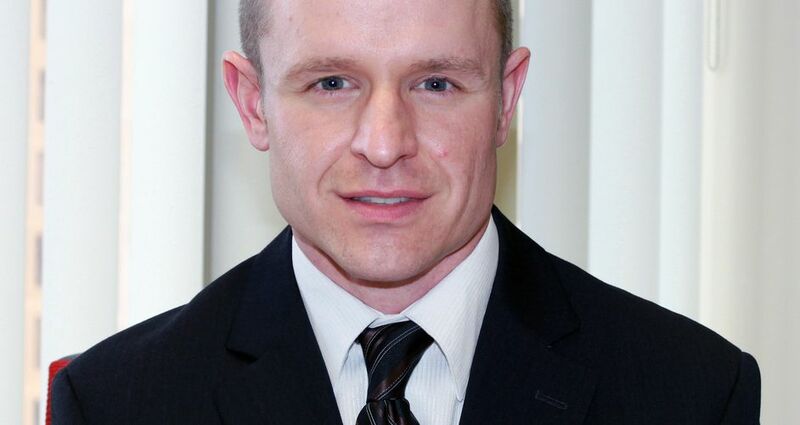 Atlanta Convention & Visitors Bureau (ACVB) hired Jason Means as director of membership. In his new role, Means will lead recruitment and retention programs for current and prospective ACVB members while managing the membership department. Means brings nearly 10 years of combined hospitality and event experience to his new role. Means most recently served as senior event manager with Hilton Atlanta. Prior to that, he worked as events manager for the Chick-fil-A Peach Bowl where he oversaw volunteers, managed hotel relationships and supervised the hospitality program. Means began his career in Atlanta in 2007 as event manager for JW Marriott Buckhead. He received his Master of Science in Sport Management for Georgia Southern University and his Bachelor of Science in Business Administration from The Ohio State University.